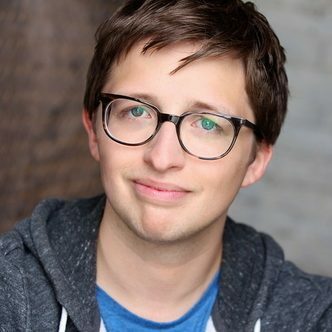 Will Roland is a Brooklyn-based actor/singer/human who recently made his Broadway debut in Dear Evan Hansen! Other credits include Dear Evan Hansen (Second Stage & Arena Stage), The Black Suits (CTG & Barrington), The Bus (59E59), LoserSongs (Don’t Tell Mama), and Academia Nuts! (NYMF). Will frequently collaborates with Joe Iconis & Family. Passionate about new work, he’s helped develop plays & musicals with 2nd Stage, La Jolla, Arena, CAP21, Don’t Tell Mama, and various Fringe festivals.